James T. Early — What's in a name? Names don’t come easy. Naming a new company or initiative can feel as overwhelming as naming your firstborn–you’re not sure where to start, all of the good names are seemingly already taken and you only have one shot at getting it right. 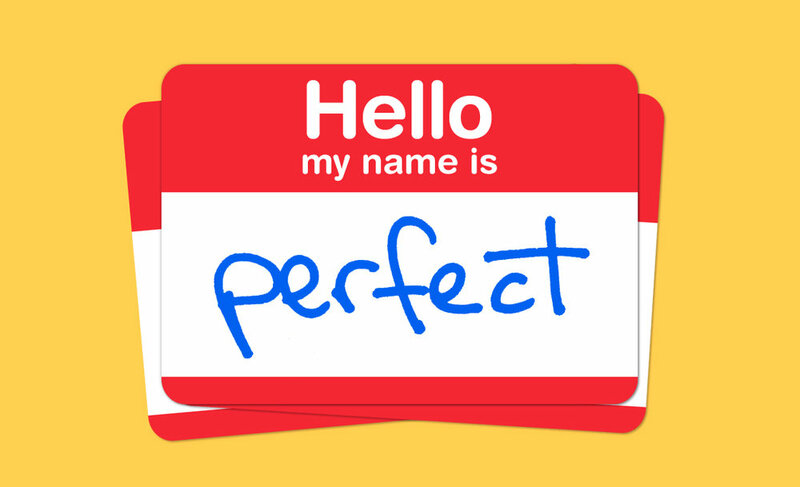 The perfect name should be uniquely you while appealing to your audience and distinguishing you from your competition. Sounds impossible, but no need to worry. Here are a few pointers to walk you through the naming process. First and foremost, start with a good sense of your brand–your overarching purpose, mission, and vision, as well as your defining characteristics, audience and competition. Your brand definition will set the stage for naming options and act as a gauge to compare possible names against. Check out this blog post for more about defining your brand. Next, conduct a review of competitor names. Think broadly about current and aspirational competition. If you’re in a tightly defined niche, consider who your audience is most likely to associate with your offering. There are certain to be names that stand out more than others. Separate the names into three categories. • What names best support your competition and their offering? • What names set a tone that reflects your competition well? • What names are out of character for you and your offering? • What names set a tone that you wish to avoid? • What names best support your offering? • What names most closely establish your tone? You’ll likely find several categories that the names can be divided into and subsequently which of those categories you prefer. For example, a recent naming exercise for a recording studio found that studio names can be largely broken into four categories; location, service, aspiration and abstraction. The resulting name, Tonal Park, factored all four in. Other guideposts include the length and number of syllables and whether or not alliteration is right. Are you dead set on one word that captures everything you do? Remember, even kids get two names. What about using the same letter or sound at the beginning of each word? If everything starts with “T” is that too cute? Narrow in on a name. If you’re reading this then you probably have a list of possible names tucked away. Use the above steps to put that list through its paces. If you’re starting fresh, generate a list of as many names of possible. Step back, dissect, mix and match. Once you’ve narrowed down to 3-5 front runners, check domain and trademark availability. 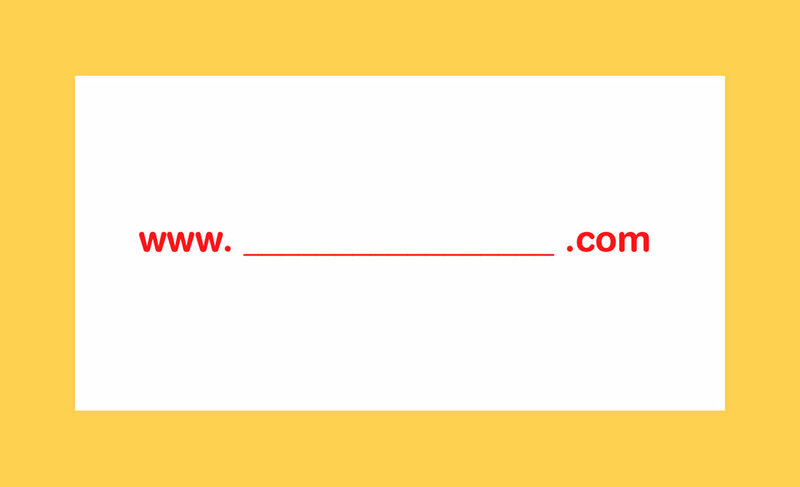 A memorable URL is as important as your actual name. A trademark isn’t always required, but it’s important to make sure you don’t infringe on someone else's. Follow through with a tagline. Your name doesn’t have to say it all. In fact, the more specific a name, the more limiting it can be in the future. In the case of Tonal Park, “Recording, Mixing and Mastering” is used to clearly present their range of services. This tagline can evolve along with their services while the name can stay the same. Try your new name out. Once you’re close with a final name it’s always good to run it by a few folks. Unanimous support for a new name is rare, but sharing you’re front-runner with friends, family and trusted clients is a quick way to find out about any unintended associations. Afterall, you wouldn’t want to name your firstborn after that uncle the family disowned back before you were born. Naming can feel mysterious. The steps above provide an outline for how to get to your new name. More often than not, a strategist is needed to frame the guideposts, generate new ideas and build consensus. Reach out if you need help navigating it all. We’ll know we’ve found the right name when we have something that reflects you now while providing room to grow.